What is Noise Induced Hearing Loss (NIHL)? NIHL is defined as any degree of hearing impairment caused by overexposure to excessively loud sound either occupationally or recreationally. The damage is usually cumulative and may not be noticeable for many years. One may begin to notice ringing or buzzing in the ears(called tinnitus) long before any difficulty with hearing is actually experienced. 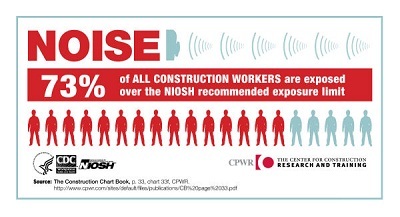 It has been estimated that anywhere from 13 to 22 million Americans suffer from Noise-Induced Hearing Loss (NIHL). A newer sub-category is referred to as Music-Induced Hearing Loss which has become more of a concern with the younger generation in recent decades due to the use of MP3 players, etc. Although there are no certain statistics of exactly how many people have suffered permanent hearing damage due to noise exposure, NIHL is still a risk. How Does Noise Cause Damage? The inner ear is made up of thousands of tiny hair cells, which act as sound receptors. These delicate structures can be injured when listening to sounds at too high a volume for too long or even from an acute noise trauma of short duration. Once damaged, hair cells cannot grow back or repair themselves. In addition to causing hearing loss, noise can be hazardous to your health. It affects the quality of life, has been known to cause fatigue, irritability, and disrupt sleep. Who is Susceptible to NIHL? Anyone exposed to loud sounds, whether occupationally or recreationally, is susceptible to NIHL, regardless of age. In fact, the Center for Disease Control estimates that 5.2 million children ages 6 to 19 have some degree of NIHL in at least one ear. Individuals who already suffer from hearing loss are still susceptible to further damage by noise of the same intensity levels as those who are normal hearing. Unfortunately, people habituate to routine noise exposure to the point that it doesn’t bother them. But despite their habituation, the noise is still causing damage. Sound is measured in decibels (dB), with 0 dB as the faintest sound heard by the human ear and 130 dB as the level of an airplane engine. 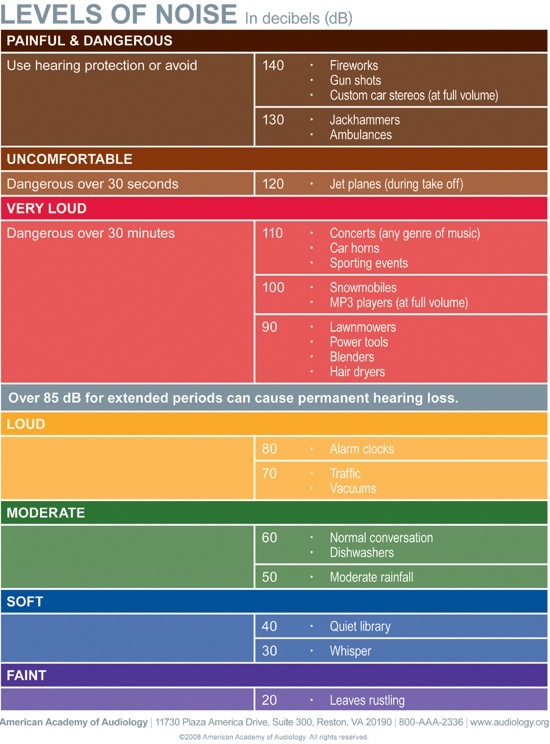 Care should be taken with any sound exceeding 85 dB. As noise levels increase, the duration of your exposure needs to decrease. For a steady 85 decibel sound, one must limit themselves to an 8 hour maximum exposure. For every 3 decibel increase over that, the duration of time needs to be halved. Appropriate hearing protection should be used when exposed to any dangerous level of sound. Hearing protection consists of using earplugs, earmuffs, or both. Generic hearing protection can be purchased at a local pharmacy or home improvement store. 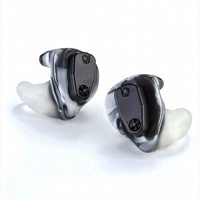 However, the best protection comes from custom made earplugs fitting to an individual’s ear. Special musicians’ earplugs can be used to protect hearing while preserving the fidelity of music or speech. Some custom made earplugs even have digital noise suppression built in! 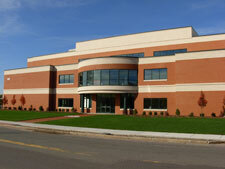 For more information on our cstom earmold solutions, please click here. Take Steps on your Own! Be aware of potentially damaging noise at work or at play. Inquire about availability of hearing protection in the workplace. Find out if machinery/tool noise output is known and monitored. Try using a dosimeter(available as a phone app)to measure what you’re exposed to. Try moving away from the source if feasible. Spread the word about good hearing health. Get a baseline hearing test and consult your audiologist if you suspect any increase in hearing loss or tinnitus.